Thames Valley Police has teamed up with Xexec to launch a comprehensive employee discounts and lifestyle concierge package for its 8,000 strong workforce. After speaking with a number of employee benefits providers, Thames Valley Police opted for Xexec’s voluntary benefits portal, which offers access to over 3,000 discounts, ranging from vouchers for lifestyle, health and well-being products to cash back and shopping cards at a range of retailers. In addition, Xexec’s lifestyle concierge service will provide tickets to sports, arts and entertainment events across the UK as well as restaurant bookings, flights and hotel rooms. Both schemes will supplement its internal employee benefits scheme. 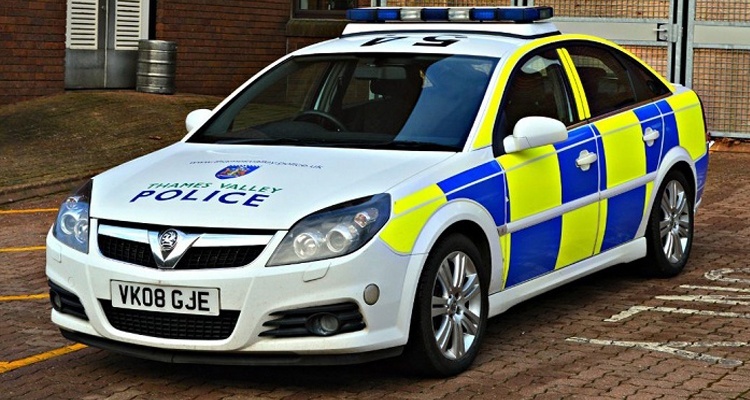 Thames Valley - the latest regional police force to appoint Xexec, which has been working with the Metropolitan Police since 2013 - is the largest non-metropolitan force. It covers over 2,200 square miles and three counties including Buckinghamshire, Berkshire and Oxfordshire, serving a diverse population of over 2.34 million people. “We’re less than a month into the scheme and have already had some really positive feedback from our team. As a public sector organisation we need to make sure we’re doing all we can to support our staff’s lives outside of the workspace and make their salaries go further – even at times when budgets might be restricted. Offering employee discounts and concierge is therefore a huge benefit. About Xexec: Xexec is an industry leading employee engagement, reward & recognition and customer loyalty programme provider. If you'd like to find out how Xexec can help with implementing an employee discount platform for your company, get in touch.